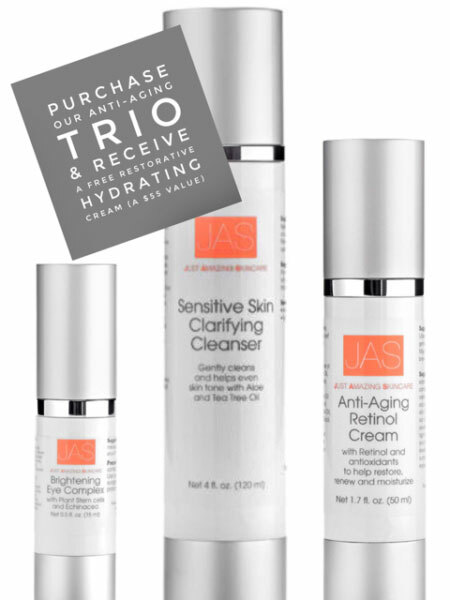 This package contains our three best Anti-Aging products. 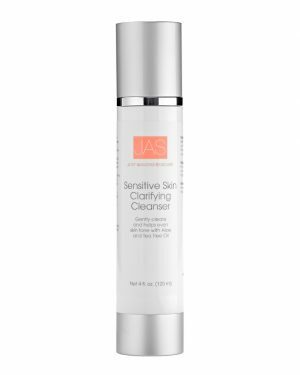 Helps to even skin tone while it rids the skin of impurities, dirt and dulling dead cells. Gentle enough to be used one to two times a day, and strong enough to produce results. 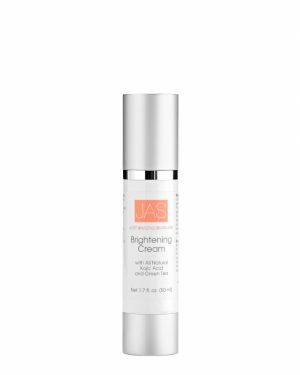 Created to reduce the appearance of dark circles, fine lines and puffiness. 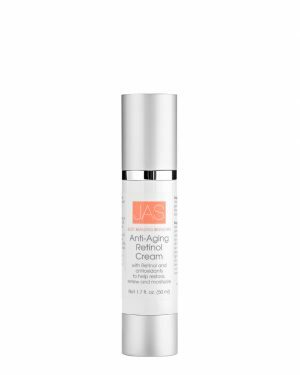 Our special formula, with plant stem cells and Echinacea, helps naturally erase shadows under the eyes. 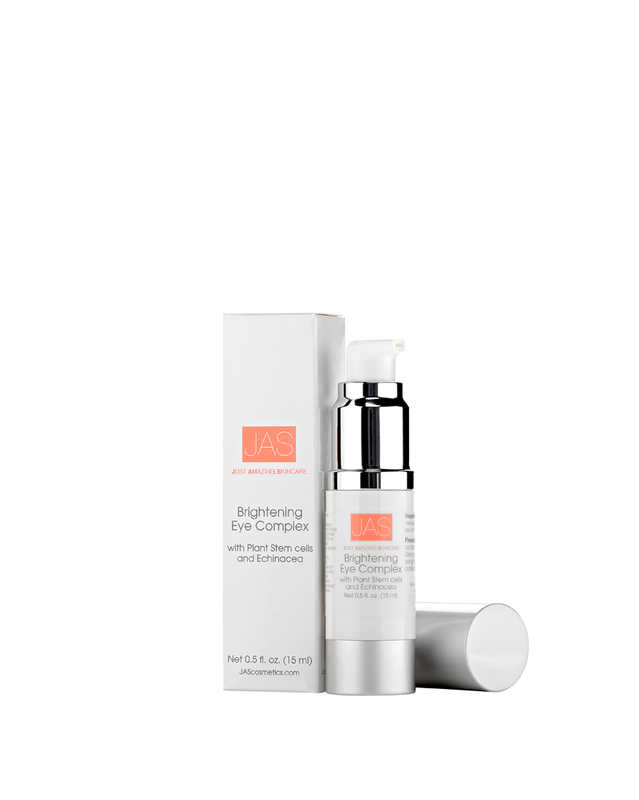 Plus the powerful combination of Vitamin C and Echincaea may help strengthen the delicate skin around the eyes. 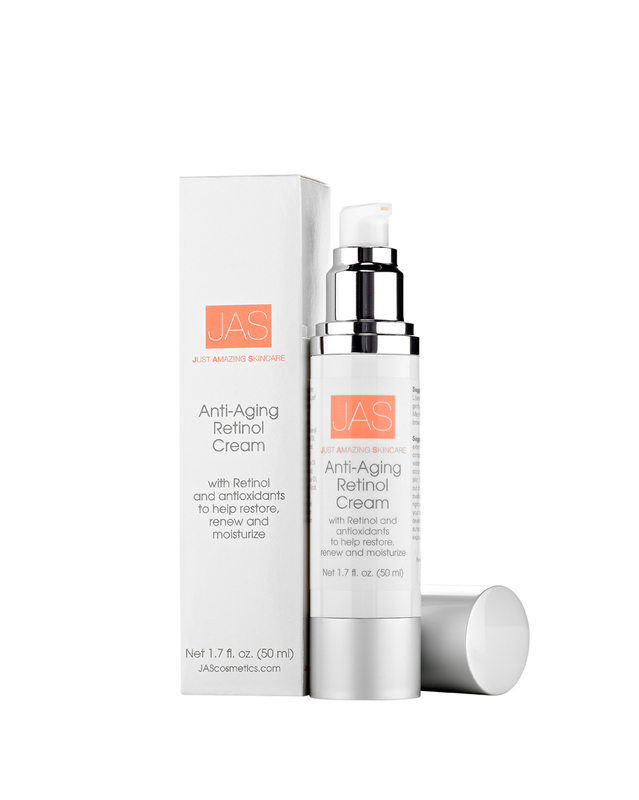 A powerful combination of antioxidants that may help diminish fine lines and wrinkles. 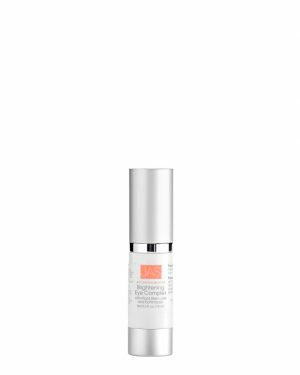 This formulation may help restore and renew firmness, elasticity and thickness to the skin. Hyaluronic acid draws moisture from the environment to the skin for a superb moisturizing effect.